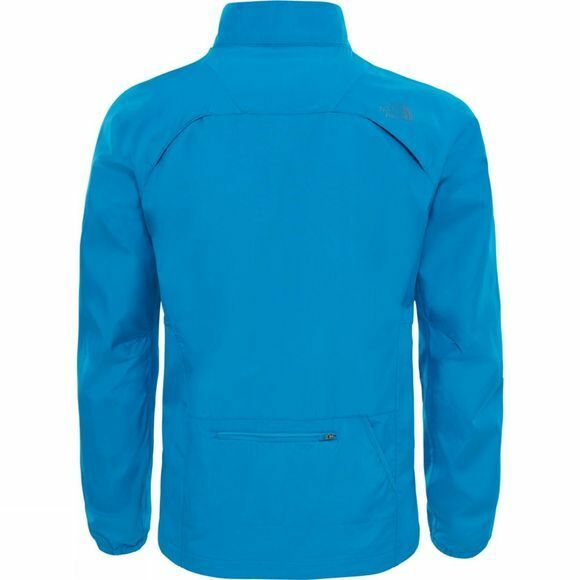 The Men's Rapido Jacket from The North Face is water and wind resistant which keeps changeable weather at bay. It's also highly ventilated with FlashDry technology helping wick moisture away from the body. The Rapido has thoughtful detailing throughout with zipped pockets for valuables, articulated cuffs and sleeves, and vents to the front and back to keep you cool. 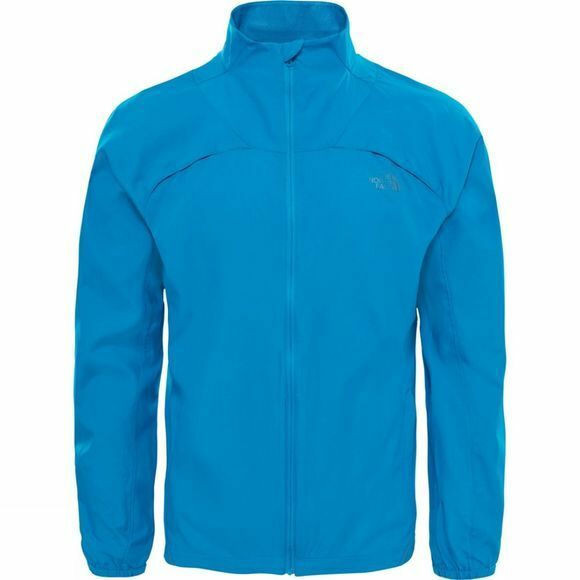 The reflective detailing and 360 degree reflectivity of the face fabric means this jacket is perfect when the sun goes down, but also an excellent piece of protection once you leave the gym, and either head home, or complete a warm down outside.